Michael provides the guiding vision for Beyond BookSmart and has pioneered our revolutionary approach to teaching students Executive Function skills. Massachusetts Distinguished Educator Michael Delman founded Beyond BookSmart, previously Thinking Outside the Classroom, in 2006 and serves as its CEO. An educator since 1991, Michael’s primary mission has always been to make learning relevant and to help young people discover and develop their strengths. His undergraduate degree is from Brown University and he earned his Master’s in Education from Lesley University. Michael is a pioneer and leader in the area of Executive Function coaching. He originated the application of Dr. James Prochaska’s Transtheoretical Model of Change to help students improve academic performance. Beyond BookSmart's adaptation of this evidence-based model of behavior change has been endorsed by Dr. Prochaska. A dynamic presenter, Michael has been a featured speaker on Executive Function skills as they relate to academic success at Lynn University Transitions Conference, Mass Mentor Northeast Regional, Association of Experiential Education, GISHA Conference, Independent Educational Consultants Association, Parents of Accelerated Learners in NYC, and to numerous neuropsychological practices and schools throughout the country. With over 300 Executive Function coaches, Beyond BookSmart has branches in New England, Illinois, New York, New Jersey, South Carolina, Pennsylvania, and Florida. 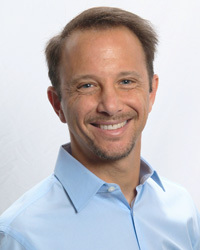 Michael has also led the way in establishing on-line Executive Function coaching both nationally and internationally. Michael is the co-founder of the McAuliffe Regional Charter Public School in Framingham, Massachusetts, a middle school in its 15th year of operation teaching over 350 students through the Expeditionary Learning Outward Bound school model. He served as McAuliffe’s founding principal and has served as an active member of its Board of Trustees since 2008. Prior to that, Michael taught in the Southborough Public Schools for eight years, during which time he received the Anti-Defamation League’s Teacher Incentive Award for creating a superior learning environment for his students. Rachel orchestrates all essential operations at Beyond BookSmart: from client services to coach development and research, she ensures a positive experience for all. COO Rachel Krompinger worked for nearly ten years at a private special education school for cognitively and emotionally challenged youth outside Philadelphia before joining Beyond BookSmart. Rachel is a certified special education teacher who earned her B.A. in Child Psychology from Eastern Connecticut State University and her M.Ed. in Special Education from Wilmington University. She has accumulated extensive experience working with individuals with pervasive developmental disabilities, such as Autism and Asperger’s Syndrome, and in 2006 earned the Teaching-Family Association Distinguished Practitioner Award. She also continues to take coursework in educational leadership at the graduate level in progression towards a second Master’s degree. 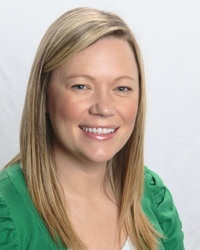 Rachel’s role at Beyond BookSmart is to oversee all aspects of the coach’s experience and the continual improvement of Beyond BookSmart’s coaching program including recruitment, hiring, training, supervision, professional development, and retention, as well as overseeing Human Resources. As the Chief Financial Officer of Beyond BookSmart, Larry provides daily tactical and strategic insight to the valued activities of our mission-driven business. Larry also uniquely provides perspective, not only as the CFO, but also as a client whose youngest daughter is a successful recipient of Executive Function coaching. He credits Beyond BookSmart as a large reason for her high school success and admission to Oberlin College in Ohio. Larry is a Managing Partner of Foundation Management Associates (“FMA”). FMA provides outsourced bookkeeping to CFO services to small to mid-sized businesses, primarily non-profits but also several for profits, venture firms and venture backed portfolio companies. Larry, who joined the firm in late 2011, brought to FMA nearly 30 years’ experience in various public and private organizations. 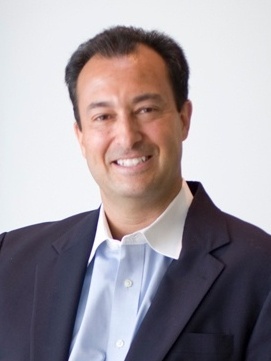 He has held key senior financial roles in public companies such as GE and NewsEdge/Thomson, privately owned technology firms, Boston area top tier venture capital firm North Bridge, and Boston money management firm Pioneer Investments in leveraging his accounting, finance, and operations experiences. His education includes GE Financial Management program experience, along with his Boston University MBA, followed his Rutgers University Economics and Finance program. Larry is an active volunteer and fundraiser with Crohn’s & Colitis Foundation (CCFA), Boston Take Steps Walks, The Pediatric IBD Foundation, and many others. He is also a past Board member of Boston’s Financial Executive International Chapter and its Career Services Committee in helping thousands of individuals in transition. As Beyond BookSmart’s Chief Commercial Officer, Peter oversees the company’s business development and strategic marketing activities. As Chief Commercial Officer, Peter is at the hub of creative development at Beyond BookSmart. 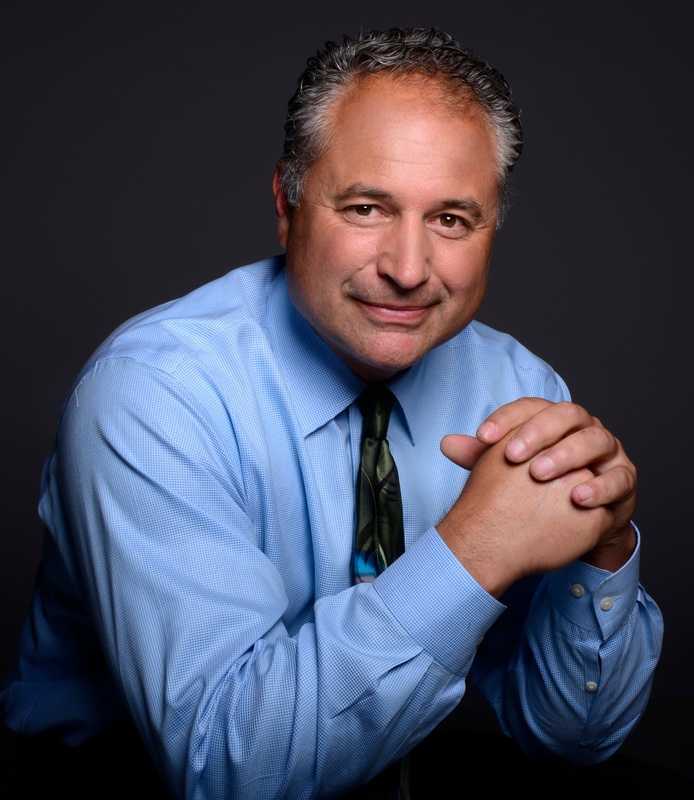 He leads our team of Outreach Coordinators who educate referring professionals about our revolutionary approach to executive function coaching. He is well versed in the art of communication, in tune with business, and is encouraging of others to achieve beyond expectations. Graduating with a degree in Hotel and Restaurant Management, Peter has made great use of the degree working in the industry before transferring to a sales position in a technology company. During his 25+ year journey as a business professional, Peter has successfully managed multiple sales and marketing teams in both start-up and established environments.